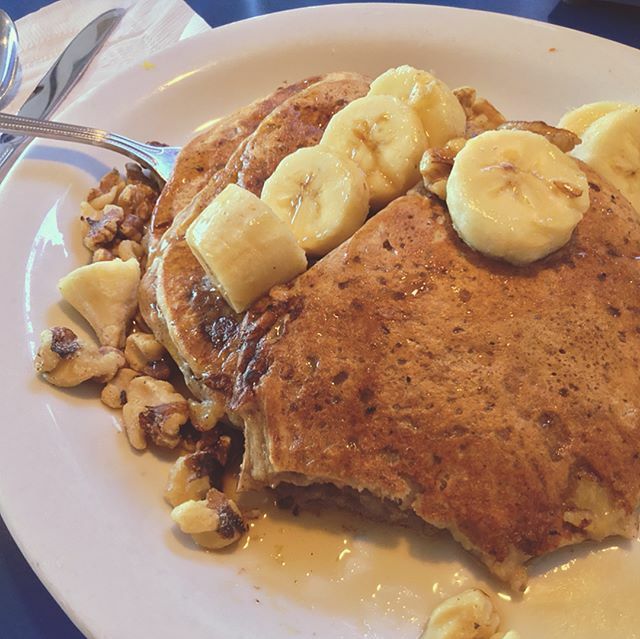 I wasn’t given a blue plate at Monty’s Blue Plate Diner, but I was served yummy Vegan Pancakes and got to catchup with a cool person and share brunch. Hang in there. Even though it may be hard to believe, the universe is FOR you, not against you. Sending you agape & much ALOHA. All change starts from within.